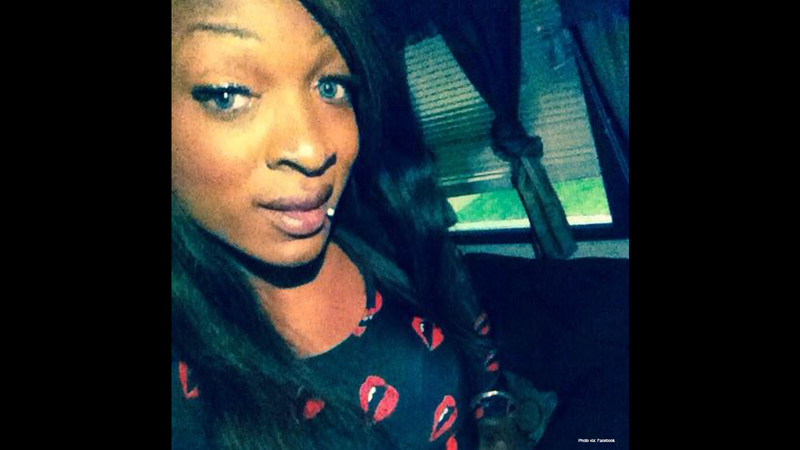 HRC is shocked and horrified to learn of the death of Ciara Minaj Carter Frazier, a 31-year-old Black transgender woman, who was fatally stabbed Wednesday night in the West Side of Chicago. As reported in the Sun Times, Chicago police declared Frazier’s death a homicide after appearing on the scene. According to officials, Frazier was killed and her body left behind an abandoned building by a man with whom she was arguing. As of Thursday evening, a search for the suspect was still ongoing. Transgender advocate Monica Roberts has also received reports from “local trans advocates and people that knew Ciara” of undisclosed and disturbing details surrounding Frazier’s death, suggesting anti-trans bias may have played a role in her killing -- including that her body may have been mutilated before she was discovered by authorities. Friends and loved ones took to social media to remember Frazier. “My heart is broken so many memories so many good times” wrote one friend, while another expressed that Frazier will “always be missed.” According to LaSaia Wade, Executive Director of Brave Space Alliances, a transgender advocacy organization located in Chicago, Frazier was also a regular participant in the city’s Black LGBTQ ballroom scene. This news comes mere weeks after the death of Dejanay Stanton, another young, Black transgender woman, on August 30 in Chicago. Wade told the Sun Times that she feels the community is being “targeted” and is “frustrated and upset” with the official police response. Frazier’s death is the sixth known killing of a trans woman of color in the last five weeks and the 22nd known killing of a transgender person in 2018. Last fall, the HRC Foundation and the Trans People of Color Coalition released a comprehensive report detailing this tragic epidemic that made 2017 the deadliest year on record for transgender people. If this disturbing trend continues, 2018 may soon see more reported lives lost than in the previous year.